Festivals and special occasions like birthdays and anniversaries are times of celebrations. They are also times when you need to give some really awesome gifts to loved ones. These gifts may not be expensive. All that one needs to do is opt for an awesome gift which will bring a smile on the face of your loved ones. If the people for whom you are selecting the gift lives in Delhi then make sure that your gift has style quotient. Delhites love things that are aesthetic and rich. You can opt for some cool artifacts like metal idols and paintings which your loved ones can use to decorate their homes. Is it the birthday of your college friend in Delhi? Or is it the anniversary of uncle and aunt who live in Greater Kailash? Then how about a lovely picture cake which has a special message for your loved ones! 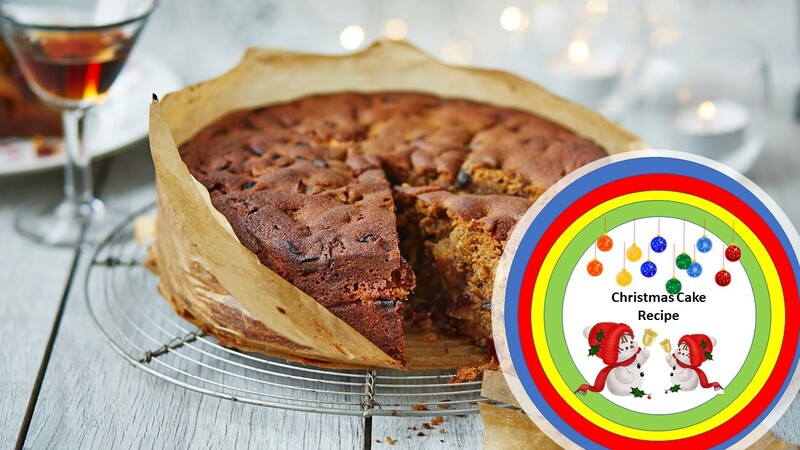 There are online stores which have a variety of cakes which you can order online and send to different places in Delhi. Planning to send traditional gifts to Delhi then you must explore the option of traditional Indian sweets. These are the best gifts for festive occasions like Dusshera and Diwali. You can select from ladoos and special dry fruit sweets or you may also send gulab jamuns and ras gullas to loved ones in the National Capital. A healthy gift idea for your near and dear ones is dry fruits. You can send walnuts, cashews, almonds and other dry fruits to your near and dear ones on the occasion of festivals and even on the occasion of birthdays and anniversaries. Are you looking out for gift suggestions for any of your little friends in Delhi? Then you can select the option of chocolates. 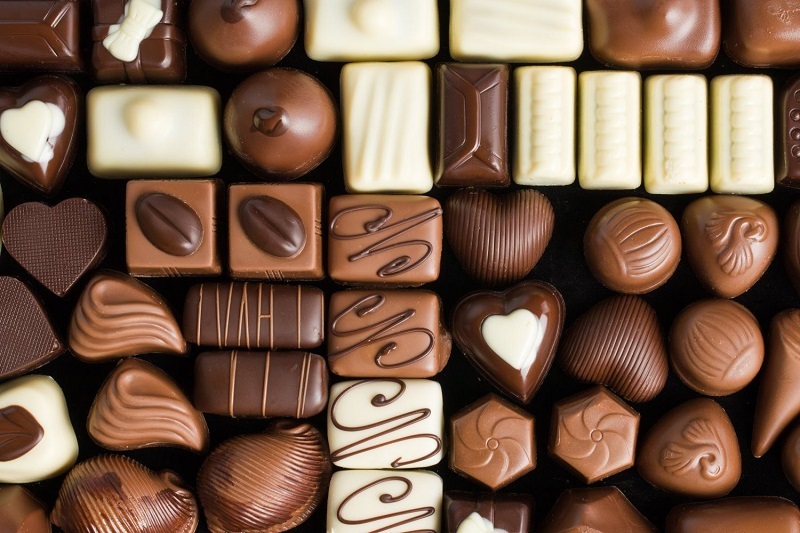 You can opt for boxes of chocolates or you may also opt for bouquets of chocolates. One of the loveliest gifts is a bouquet of fresh flowers. 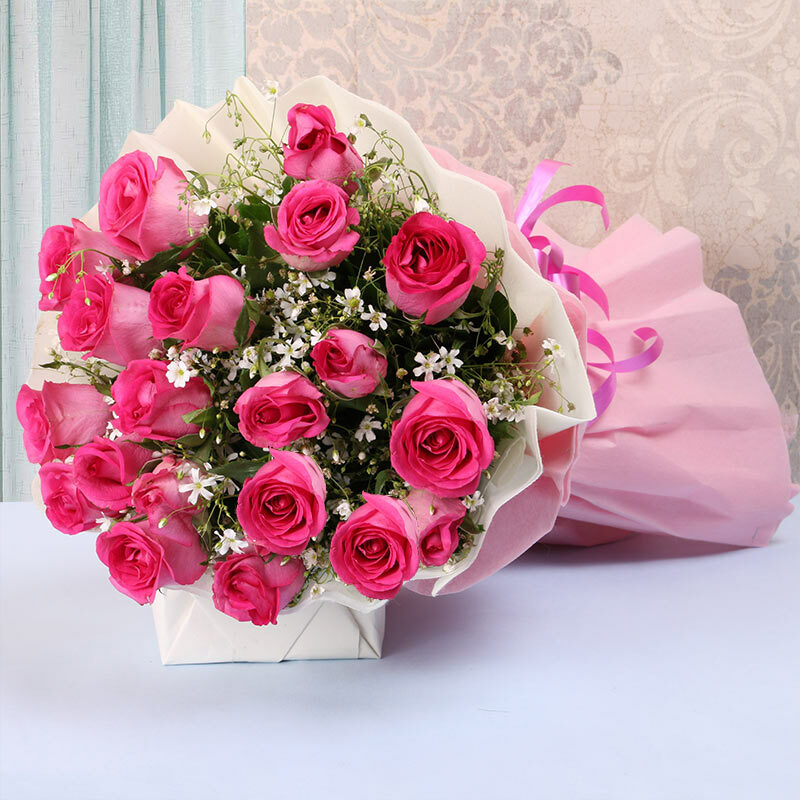 You can send roses along with a box of ladoos or you may send orchids along with a cake or you may simply send only a huge basket of assorted flowers for your near and dear ones. 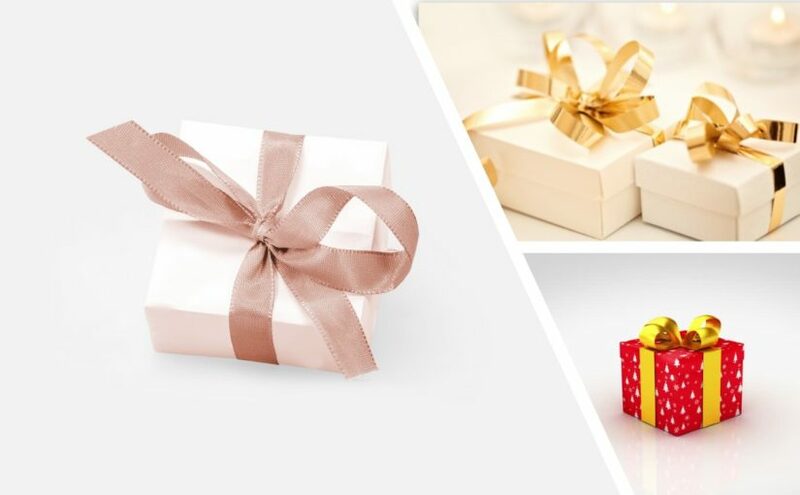 If you want your loved ones to get the best gift then you need to opt for the best online gift store which has a good reputation. You must select a store which has only quality products at competitive prices. The gift store must give you the option to send different permutations and combinations of gifts to your loved ones. When you choose a good online store you can be rest assured that they will make no compromises with the quality of the products. They will also make sure that they deliver all these products within the stipulated time and they will also ensure that they give you the products at the best possible rates. The action of offering a gift to someone is quite something. It shows a lot about your feelings for the other person. Gifts are often presented out of gratitude, friendship, love, etc and they come with a lot of emotion. When you’re presenting someone with a gift, you should always keep in mind that they should come from the heart and then you won’t have to think too much about what you will gift. One of the most gifted items among humans these days are flowers. A lot of people consider this to be an artificial sign of love but for someone who loves flowers, this act of love is quite special. Flowers come love, emotion and of course, beautiful smell.the online gift shops in Delhi host a number of options when it comes to flowers. Starting from roses to jasmine, you will find everything in the online retail website for gifts. Another popular choice of a gift these days is a box of FerreroRocher with a cool-looking diary. This gift will be suitable for both men and women as who doesn’t like Ferrero Rocher. This is one of those gifts that one just cannot forget. Even if your loved one finisher the pack of chocolate quite easily, the diary will always remind him or her about you. if you want your man to special by gifting him something, then the gift deliveries in Delhi are here to serve with their best combo gift for men. 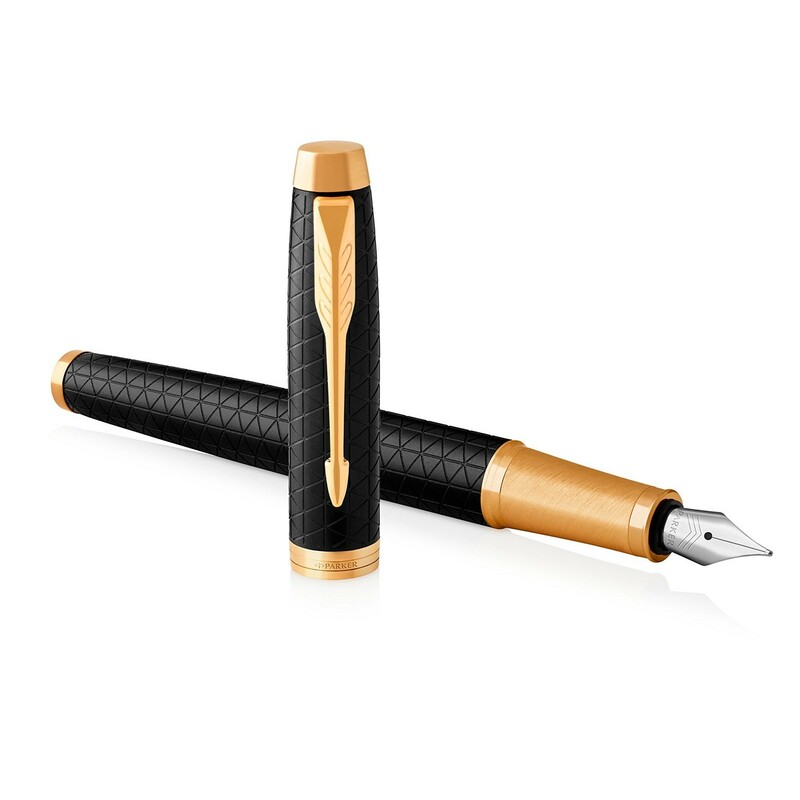 This combo comes with a classic premium pen along with a pair of cufflinks which will give the business class look to him and he won’t be able to thank you enough for this. Cufflinks are something which he can wear at a formal party or at a meeting and when this pair of silver ornaments is combined with a classic Mont Blanc writing element, what more can you ask for? last but not the least, when you’re out of options but still want to make your partner or friend feel special on their birthday or any random occasion, then the wide range of cakes with even a wider choice of flavors will the best gift you can ask for. Above were some of the gifts that you can ask for via online delivery. Since online retailing is at large right now, the gift options discussed here are fit for delivery purposes. Pick any one of these gifts now and make your friend or partner’s day special. Most of the times we miss out on birthdays and anniversaries of our loved ones as we are living away from home and scattered across the country. 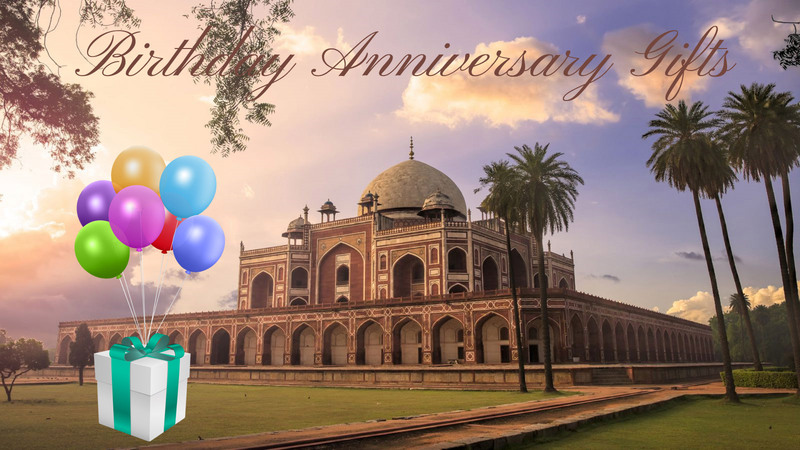 If your relatives and friends have been living in Delhi, you can easily connect for their birthdays and anniversary with pretty gifts that have been sorted online from the professionals. Send gifts to Delhi as easily with all the creative and catchy ideas out there. These online services have gathered numerous gift ideas that can be presented with all the good wishes you want to tuck inside. Pretty boxes of cakes, flowers, and hampers will fly to Delhi with warm wishes. The only problem we face while living away from home is finding a gift and then shipping it separately. With online services, the best way is here to make it easier to send gifts. The lovely boxes with pretty deliveries that carry flowers, chocolates and what not. Delhi is in for a great show for any of the special occasions. Come with a budget and find that perfect birthday gift that suits your pocket. Gorgeous flowers for mom, a chocolate box for the sister or dry fruit hampers for relatives and friends for festivals, all is here. So, design a gift from the collection and send it across for a special celebration. Do not miss out on special days just because you are away from home as gifts do the part of letting them know that you are there. Send gifts to Delhi with suitable gift options according to the occasion and personality. The best part is you do not have to pick the gift as the professionals are there. These items have been brought with best of the look, quality, and experience to make sure the special day is extra special. A fascinating touch for the traditional picks of flowers, chocolates, and teddies. Get away from the monotonous pack for every birthday with the courier services making it look like a normal delivery. So, go with the professionals as we have got the special deliveries waiting. 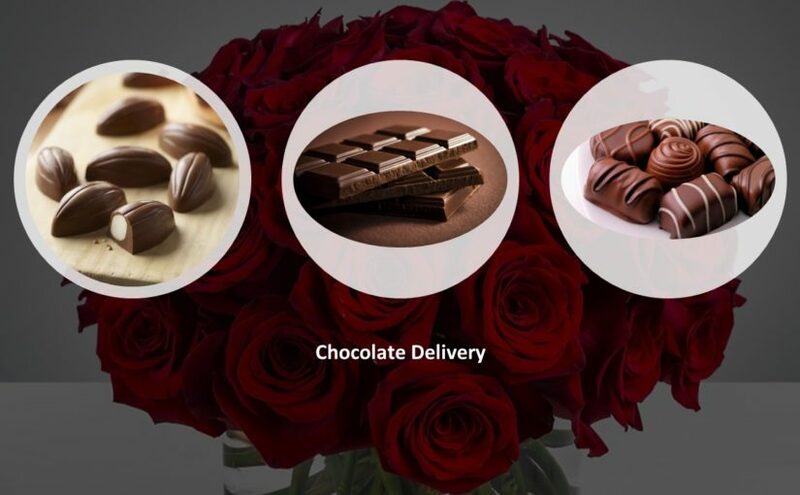 Any of the upcoming occasions can have beautiful deliveries from loved ones. Hence, occasions will see no boundaries in terms of distance when gifts can fly in from anywhere. Send gifts to Delhi to your relatives and friends. Because gifts do not have to be expensive to look good and just have to come with all that love. A very nice way that you can surprise your dearies is with our special range. There is no compromising on the quality and have come up with the best items at this price range. With shipping and additional offers anywhere in India the excitement to celebrate the special day becomes extra good. So, you can organize their desk, introduce pretty scenes in the rooms, personalize the side table or give something quirky for the kitchen, all of it at gorgeous prices. There is a special beauty when you or someone you love receives a gift exactly at midnight. Especially when the gift is delivered at your doorstep in Delhi at that time of the night, the feeling just cannot be expressed in words. It makes you feel on top of the world and you want to scream out in joy. This is the amazing effect the online gifts have on people. The advantage of buying online gifts in Delhi is that you can deliver gifts online at any address of your choice. Online stores know the feeling of making a loved one happy. They know the value of relationships and bonds. You can order a delicious cake and a bunch of ravishing flowers for your wife on her birthday. What if you are not at home for her birthday? Yes, your wife would be sad and depressed. That is when online stores come to the rescue. 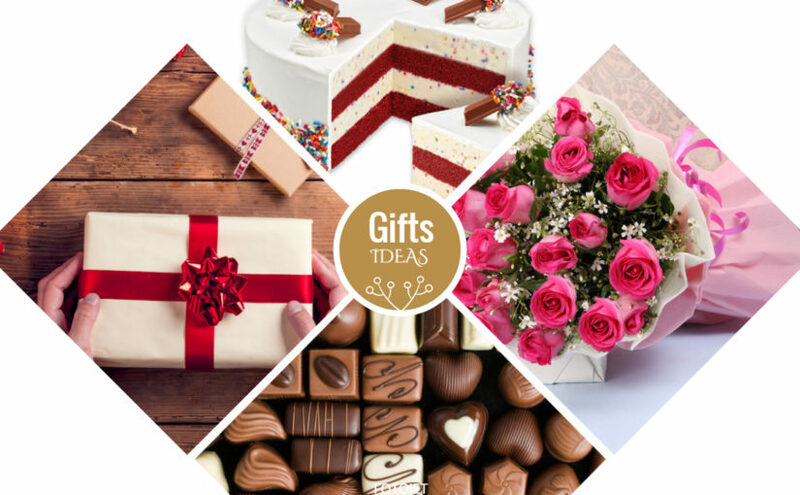 You can order gifts, flowers, and cake online in Delhi and get it delivered at any time of the day. Your wife will feel so surprised and amazed that she can feel your love and affection through those gifts. 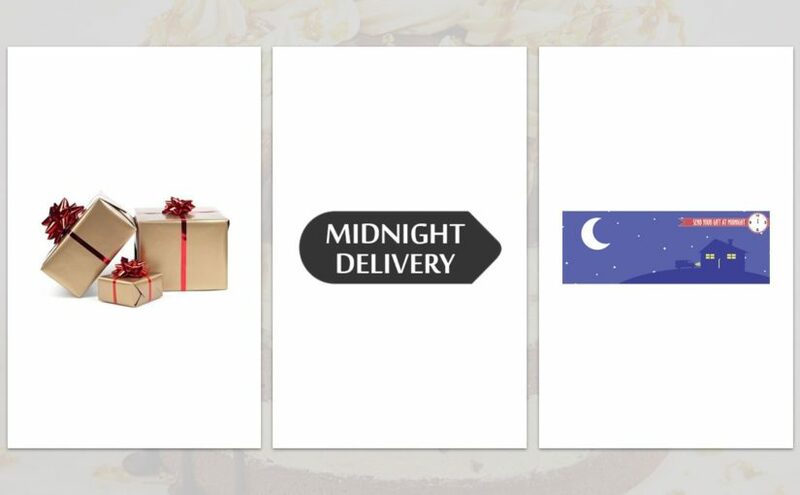 The midnight delivery of gifts, cakes, and flowers to Delhi help in strengthening the bond and also enhances the love between you and your loved one. Distance cannot come in between the people who want to express true love and affection. The midnight gifts to Delhi hold more value than the gifts given during the day. Your best friend would jump with joy when he or she gets a gift during midnight when they least expect it. When there is an occasion like a birthday or anniversary, midnight wishes are common. Some people may even get 10 or more calls and messages to wish them. However, gifts are much more expressive than those wishes by words. When you take the effort of buying a gift from online stores and sending it to your loved one it speaks more about the importance you give to that person in your life. The best midnight gifts can be flowers or cakes. These depict freshness and add color and joy to the occasion. 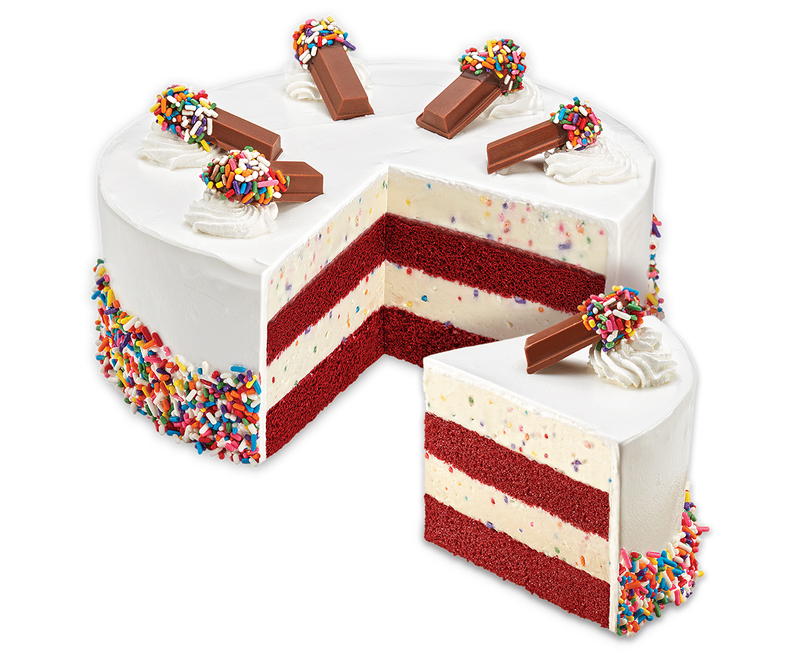 The mouth-watering cakes are not only attractive to the eyes but also tempting to dive in! The flowers are astonishingly beautiful that you would want to keep it forever. The moment of enjoyment lasts a lifetime. The fragrance of the alluring flowers will last for eternity in your heart and mind. One of the best facilities that online stores offer is online gifts delivery in Delhi at midnight. The cakes are as if it is just taken out of the oven and the flowers are as it is just hand-picked from the garden. You can feel the freshness even if it as late or as early as midnight. There is no need to think long about the best time to send gifts to Delhi for your loved one. Midnight it is!